Well. It’s been long enough. 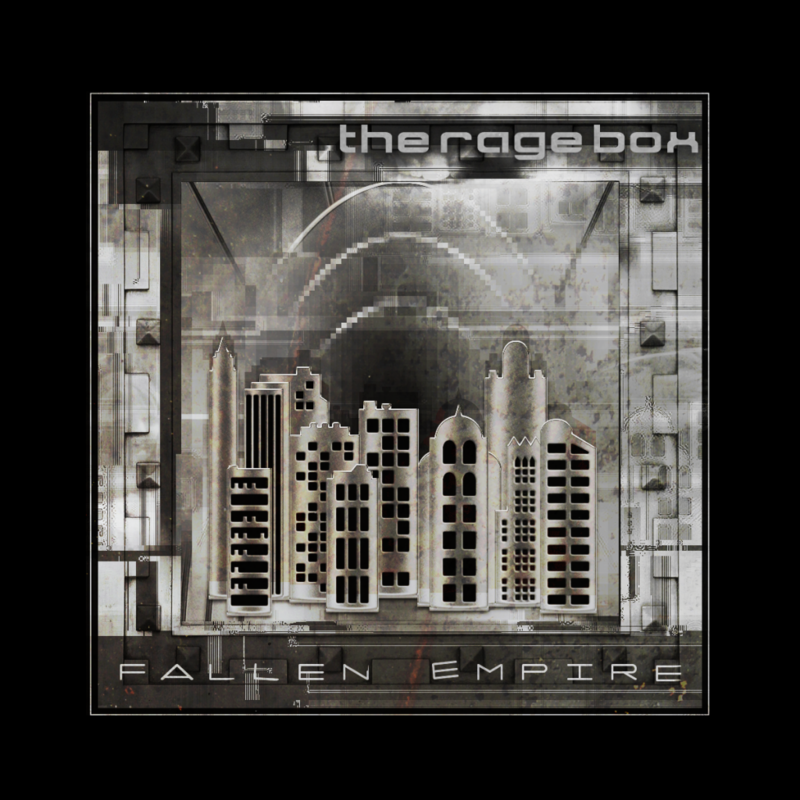 Today marks, among other things, the release of Fallen Empire, off the forthcoming TRB album of the same name. Target release date for the album is in March of 2014. It’s taken a long time to get this album done, because it is both deeply personal and deeply sad. Sadness and anger are what I use music for, I channel that energy into trying to make music that captures the feeling, and I feel better as a result. The good news is, I haven’t had an overabundance of sadness or anger of late. So, this has taken a while. Closure and finishing what I start are both important concepts to me, though, so I am going to see this thing through.  The goal from now ’til March is to get the entire back catalog on SoundCloud, as well, which is where an early draft of this song has lived for the better part of 3 years. this one’s been kicking around for a while, really the first original post-Too Little Too Late piece of work that has been completed end to end. Many film directors shudder when they learn that someone has played their film in something other than its original aspect ratio. 4:3 pan-scan Airline cuts that are altogether something different than what they created. It is in this spirit that I encourage you to listen to this on something that isn’t tinny laptop speakers – good solid headphones being ideal. It has occured to me that this cooincides with the anniversary of September 11th, the end of Nine Inch Nails as it has been known, and all manner of other things happening right about now. I have no idea what to say about any of that, but it has occured to me. I’ve wanted to sort the stable of songs I have up here into albums, polish them up, and post them that way for a while now, and that effort has finally begun. Each album will have a proper track order and cover art and such, instead of just hanging out in an amorphous list. To this end, I’ve created an Albums page, which allows for easy browsing of the album material, while the unruly downloads page and this blog continue to display everything as it is completed. A Room of One’s Own was created as a full album, so it’s already up, and Twilight, a collection of demos and B-material from about 5 years ago will be available shortly. There are 2 more TRB albums that will be available by year’s end, each featuring actual full songs, each roughly covering a block of years (2005-2006, for example.) Another album of B-sides, demos and rare material from before 2003 will be coming, but may not be complete in 2008. Comments Off on albums page!